Gabizon contacted Sean Bowe, a Zcash Company's cryptographer, immediately after discovering the counterfeiting vulnerability, as dubbed by the team, and the team decided to keep the flaw secret in order to avoid the risk of attackers exploiting it. 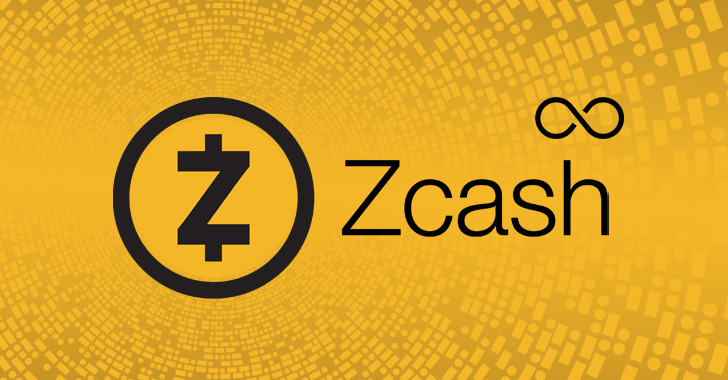 Besides this, since "discovering this vulnerability would have required a high level of technical and cryptographic sophistication that very few people possess," the company believes that no one else was aware of this flaw and that no counterfeiting occurred in Zcash. The vulnerability was the result of a "parameter setup algorithm" that allowed "a cheating prover to circumvent a consistency check" and thereby transformed "the proof of one statement into a valid-looking proof of a different statement." "The vulnerability had existed for years but was undiscovered by numerous expert cryptographers, scientists, third-party auditors, and third-party engineering teams who initiated new projects based upon the Zcash code," the company writes. Since Zcash is private, even if someone could have counterfeited Zcash in the past, there's no way to find out. However, the Zcash Company argued that it "studied the blockchain for evidence of exploitation: An attack might leave a specific kind of footprint. We found no such footprint." Fixes for this vulnerability were implemented in the Zcash Sapling network upgrade in October 2018, and some, including former NSA whistleblower Edward Snowden, have applauded the team's handling of the flaw.